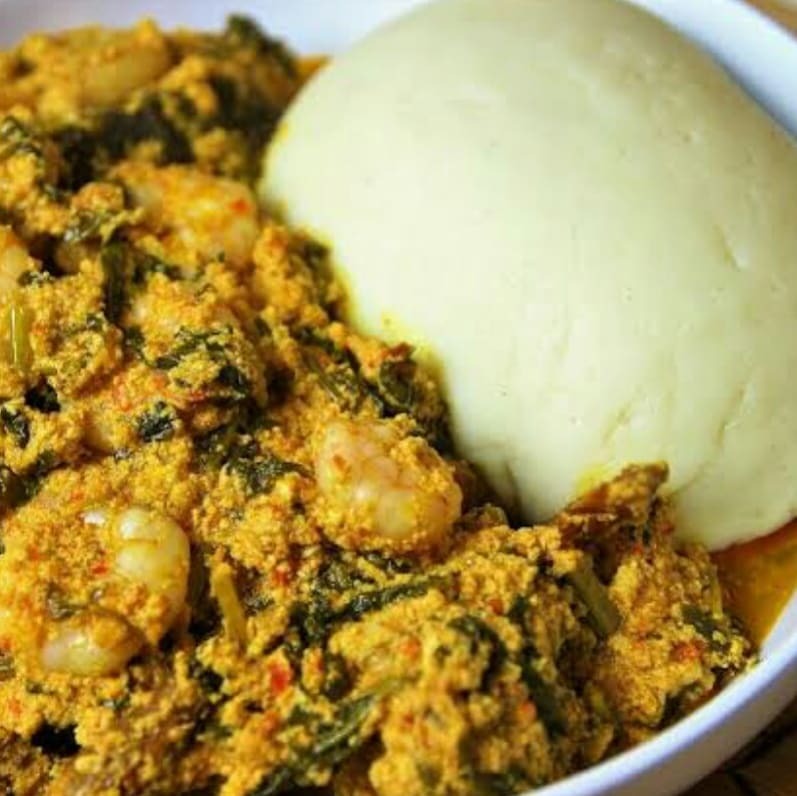 To process Indigenous High Quality Food products that meet National and International Standard both in production and packaging methods for the satisfaction of our highly esteemed customers within the Nation and in the Diaspora.. Fairness:– We recognize and appreciate all stakeholders who make a meaningful contribution towards our success. To be the leading producer of consistently good quality indigenous food products for the satisfaction of our valued customers. 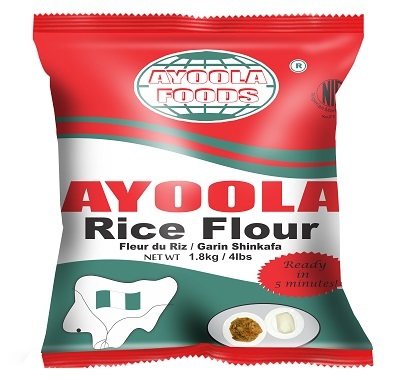 Ayoola Foods Limited was incorporated in September, 1991 with the initial focus of exporting Nigerian products to meet the yearning desire of Nigerians and Africans in the Diaspora for African Foods. 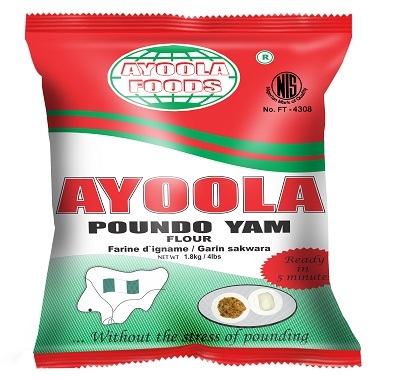 The company in 2004 shifted its focus to the Nigerian market with the introduction and aggressive promotion of Ayoola Poundo Yam, the flagship product of the company which today is the market leader among other brands in the country. 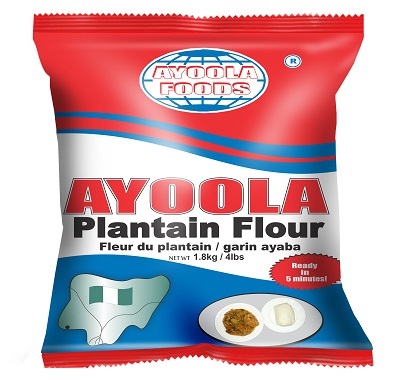 Ayoola Plantain Flour is another popular product from Ayoola range of products made from unripe plantain. It is widely used in many parts of West Africa as a healthy version of staple food. It consists of carbohydrate, dietary fibre, vitamin and minerals. It makes an alternative food for people with diabetics and other health issues. 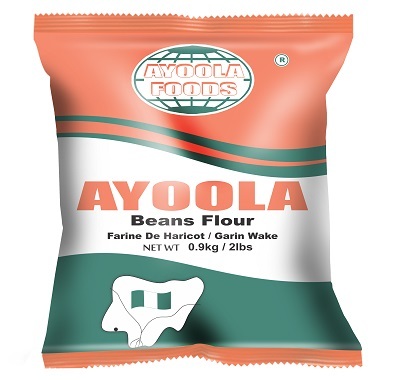 Brown and white beans which are the main raw materials for beans flour are widely available in Nigeria. A favourite food of many Nigerian homes, it is a good source of protein. 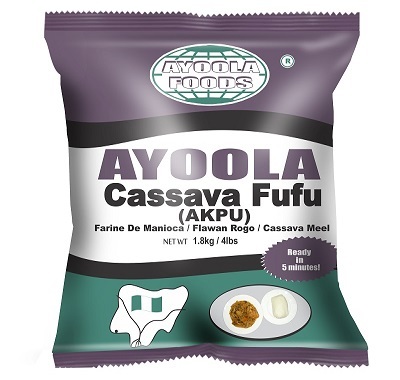 Ayoola Cassava Fufu is another outstanding product. It is made from cassava – one of the main crops in Nigeria. It is very popular in the south-eastern and south-western states of Nigeria. So many people keep away from fufu prepared the traditional way because it has a strong smell that not everyone likes. 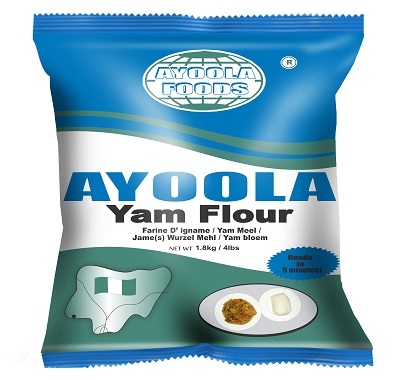 Ayoola Foods Ltd developed a technology that produces fufu of excellent quality without offensive aroma which is highly appreciated by lovers of fufu. It can be eaten with any soup of your choice. Available in 0.9kg and 1.8kg pack sizes. 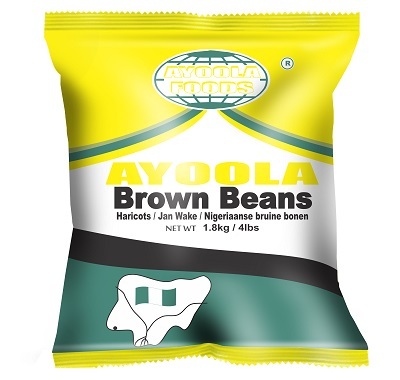 Brown beans are abundantly cultivated by the majority of farmers in Northern parts of Nigeria. Many varieties and species are available all year round, that is why brown beans is one of the most popular food in Nigeria. Brown beans are very rich in protein. Its high quality protein provides a healthy alternative for meat and other animal protein. Rich in soluble fibre which lowers blood cholesterol.